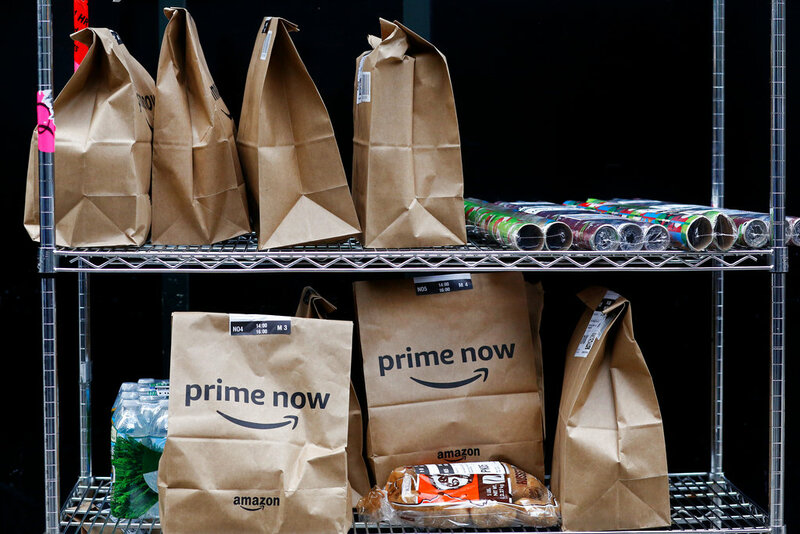 Amazon has announced that Prime Day is set for July 16 at 3PM EST and for the first time take place for longer than a day, with deals running for 36 hours through the following day. That makes this year's event the longest one in the company's history thus far. 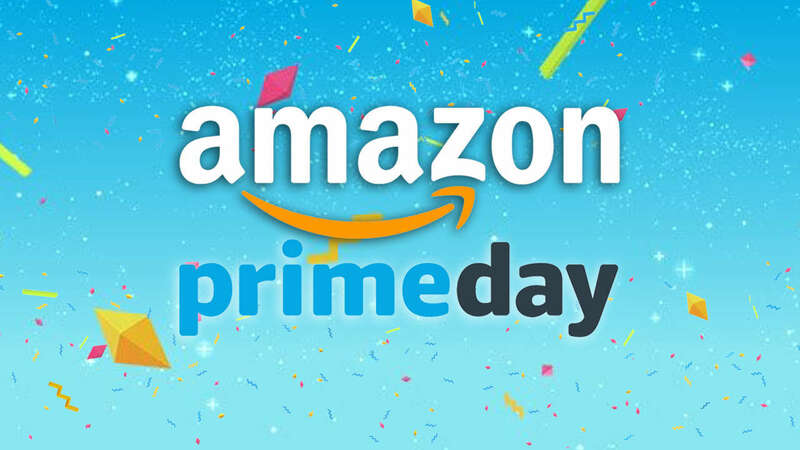 Prime Day is Amazon's annual sales holiday, started in 2015, which typically features deep discounts on its own devices and brands, like the Fire TV and AmazonBasics. The event also lures more paid Prime members to the platform each year, as many deals are exclusive to loyal customers. The company said Tuesday that Prime Day 2018 will feature "more than one million deals exclusively for Prime members around the world, plus select deals at all U.S. Whole Foods Market stores." 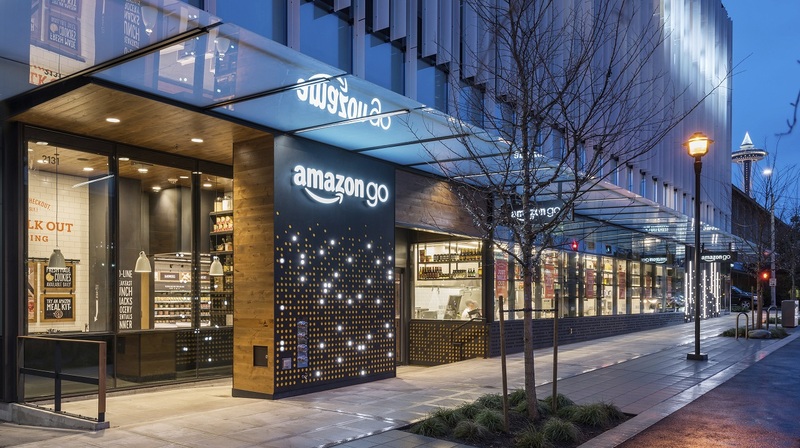 This is the first Prime Day that Amazon officially owns a grocery chain. This year, Amazon said its Prime Day will feature "double the deals on Amazon devices," with the "biggest deals yet" on Alexa-enabled devices like the Echo. Some deals are rolling out starting Tuesday, including a US$100 discount on Amazon's Echo Show. In advance of Prime Day, giant Smile boxes will make their way across land and sea to major cities around the world. Customers in New York City, Los Angeles, London, Tokyo, and Milan will be delighted when each box opens to reveal an unforgettable event, in a nod to the unparalleled benefits that come with a Prime membership including music, video, gaming and more. Everyone can join the celebration by tuning in to amazon.com/unboxingprimeday. Also new this year, hundreds of well-known and emerging brands around the world will unbox exclusive new items, content and special-edition products available just for Prime members for a limited time. Prime members will be the first to shop, taste, listen and laugh with early access Prime Day Launches that will top everyone’s wish list. -Echo Show – Save US$100 on Echo Show. 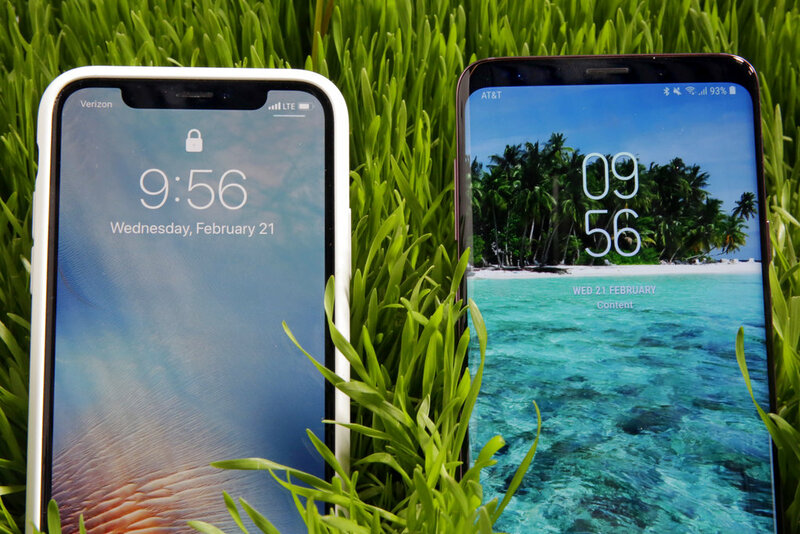 Make video calls or watch video flash briefings, movies and TV shows, see music lyrics, smart home cameras, photos, weather forecasts, all hands-free. -Amazon Brands – Find the lowest prices on products from collections available exclusively on Amazon, including up to 25% off furniture and décor from Rivet and Stone & Beam, up to 20% off AmazonBasics items, and 30% off everyday essentials from Presto!, Mama Bear and Solimo, among others. -Prime Video, DVDs and Blu-Ray – Save up to 50% on popular movies and TV shows on digital, DVD and Blu-Ray. -Amazon Music – Prime members who haven’t yet tried Amazon Music Unlimited can get four months of the premium, on-demand service with access to tens of millions of songs and hands-free listening, for just US$0.99. -Twitch Prime – Members can enjoy hundreds of hours of free gameplay as Twitch Prime gives away a free PC game every day through July 18, including titles like Pillars of Eternity and Brutal Legend. Members will also receive exclusive in-game loot for Warframe and PLAYERUNKNOWN'S BATTLEGROUNDS. -Kindle Unlimited and eBooks – Prime members who haven't yet tried Kindle Unlimited will have access to three months of unlimited reading for just US$0.99. Buy your first Kindle book and get a US$10 Prime Day credit valid towards eBooks, print books and Audible. -Audible – Eligible Prime members can get their first three months at more than 65% off for US$4.95 a month. -Watch A Deal – The Amazon App ensures you never miss a deal. This is the easiest way to preview, track and shop those limited time Lightning Deals while at home or on-the-go with deal alerts on the Amazon App. Learn more at amazon.com/watched. -Prime Day Sneak Peek on the Amazon App – Tap the Prime Day banner within the Amazon App from July 9 – 15 for a sneak peek of select products that will have Prime Day deals. -Explore Deals By Popular Interests – Find deals organized by more than 40 of the most-shopped-for interests. From style and fashion to electronics, cooking, travel and more – discover deals that you’ll love faster. -Alexa Shopping – Alexa makes it easy to find the best Prime Day deals. Just ask, “Alexa, what are my Prime Day deals?” Track your Prime Day orders with Alexa. Just ask “Alexa, where’s my stuff?” or set up Alexa delivery notifications in the Alexa app. -Amazon Prime Credit Cards – Cardmembers can enjoy 5% back on all their Prime Day purchases when shopping with the Amazon Prime Rewards Visa Card or the Amazon Prime Store Card.